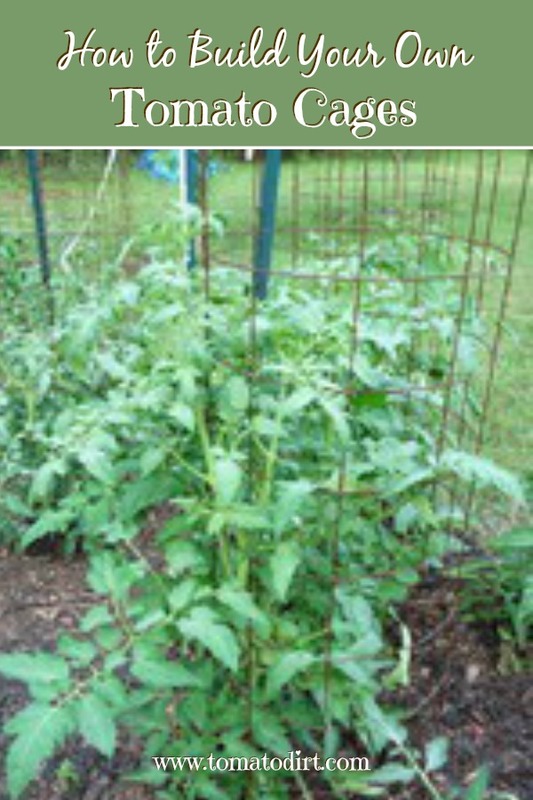 You can build tomato cages and use them year after year in your home garden. Tomato cages are an excellent way to provide support to plants. Availability. Strong tomato cages are difficult to find. Making your own meets that need. Durability. Tomato cages made from concrete wire remesh are long-lasting. You can re-use them for at least 10 years. Sturdiness. Concrete wire tomato cages are sturdy. Height. Cages are stackable. You can provide support as high as needed for plants as they grow throughout the season. Volume. 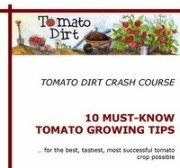 Building your own tomato cages from concrete wire remesh is especially practical if you grow 30 or more plants, if you partner with another gardener to purchase a roll of the wire, or if you’re part of a community garden. Long-term savings. If you plan to grow tomatoes year after year, tomato cages are an excellent investment. Build them now and use them for years to come. Equipment. You need to have necessary tools (see below). Quantity. Concrete wire remesh is available only in large amounts. A 150-foot roll makes about 30 cages. Rust. Concrete remesh wire rusts. You can spray cages with rust-resistant paint to prevent rusting, but keep in mind that paint will add to costs. Unroll remesh wire about 10 feet. Secure end of wire roll with bricks, weighted bucket, logs, or other heavy object so that wire does not loosen and hurt you as you work. Working along the lengthwise side of the remesh, use bolt cutters to cut off the outer wire edge. The exposed points will become the anchors to hold the tomato cage in the ground. Use tape measure to mark off a 5 foot length of remesh. At the 5 foot mark, cut across the width of the remesh, allowing points to be exposed. Place the nut driver over each individual exposed wire point and bend to form hooks. Remove securing weight items from the other end of the remesh. Roll cut remesh lengthwise. Loop hooks onto uncut end in tube shape to form cage. Attach nylon ties at each end of the cage and at two equally-spaced places along the hooked seam to reinforce the hooks and prevent the cage from popping open. Flip cage over so that hooked length is on the ground. Gently press the cage, lengthwise, so that its oval shape is bent into a circular shape. Stand cage upright, points to the ground. Place cage around tomato plant. Press downward so that points anchor into the dirt and secure the cage. 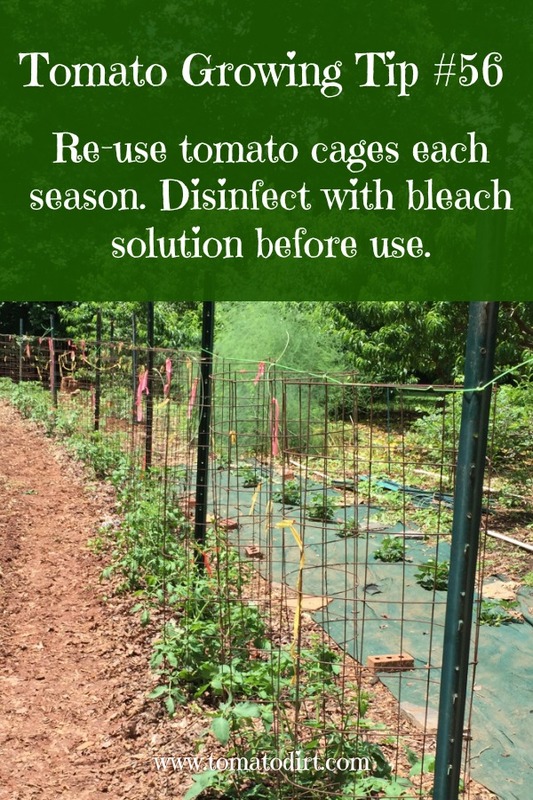 If you choose, spray tomato cage with rust-resistant paint. Remove the cage from the ground. Cut and discard nylon ties. Lay remesh flat to store during the winter. Remesh concrete wire cages can be used for many years.